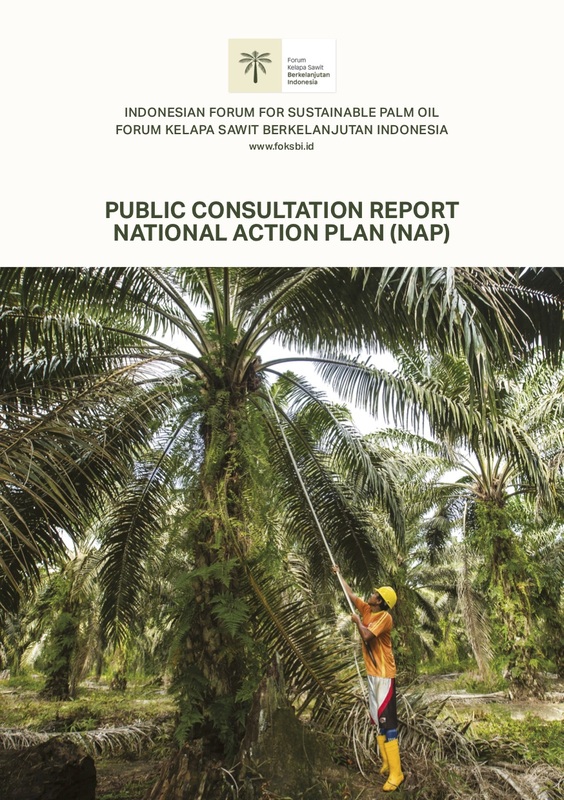 After months of hard work and great coordination and collaboration between government andthe palm oil stakeholders in Sintang, West Kalimantan, the Sintang District Action Plan (DAP) on Sustainable Palm Oil has been finalized in 2018. This DAP was developed through a multi-stakeholder platform, the Forum Koordinasi Pembangunan Kelapa Sawit Berkelanjutan (FKPKSB) Kabupaten Sintang, which is part of the Forum Kelapa Sawit Berkelanjutan Indonesia (FoKSBI). In December 2018, Sintang’s Head of Regent signed the Head of Regent Regulation (Peraturan Bupati – Perbup) legalizing the DAP. This is to ensure the DAP is supported and implemented by the stakeholders in Sintang, and cemented Sintang’s commitment towards sustainable palm oil development. This legalized DAP will also help the government in planning and developing policies and programs related to palm oil. 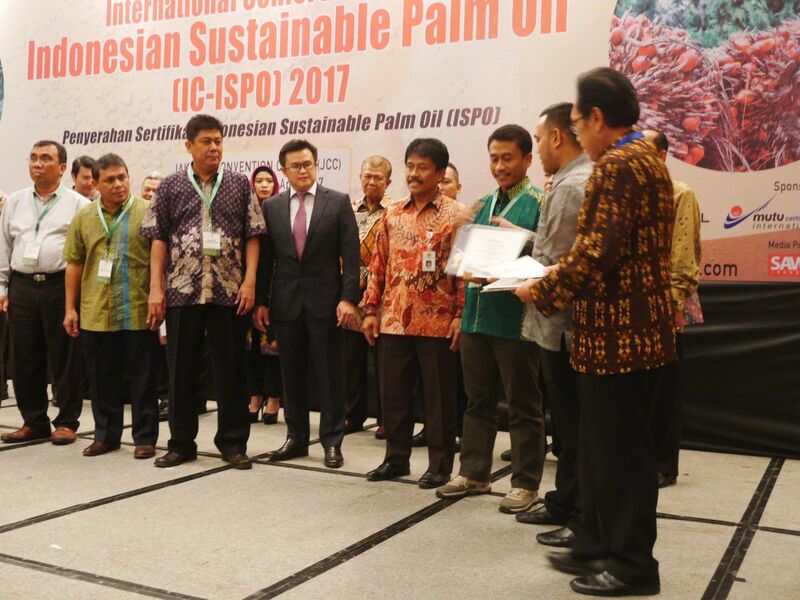 “We hope this DAP can contribute to realizing sustainable palm oil in Sintang and palm oildevelopment in Indonesia. This DAP is a living document that can be continuously refined through inputs and comments from stakeholders.” Said Dra. Yosepha Hasnah, M. Si, the Head of FKPKSB Sintang, “Finally, we would like to thank all those who have contributed to the development of the Sintang DAP 2018-2023.” She added.